With over a decade of experience of offering cycle training camps & Grand Tours across Europe, we’ve worked with elite and recreational cyclists all looking to push their performance to the next level – our professionally supported events have allowed them to do just that. 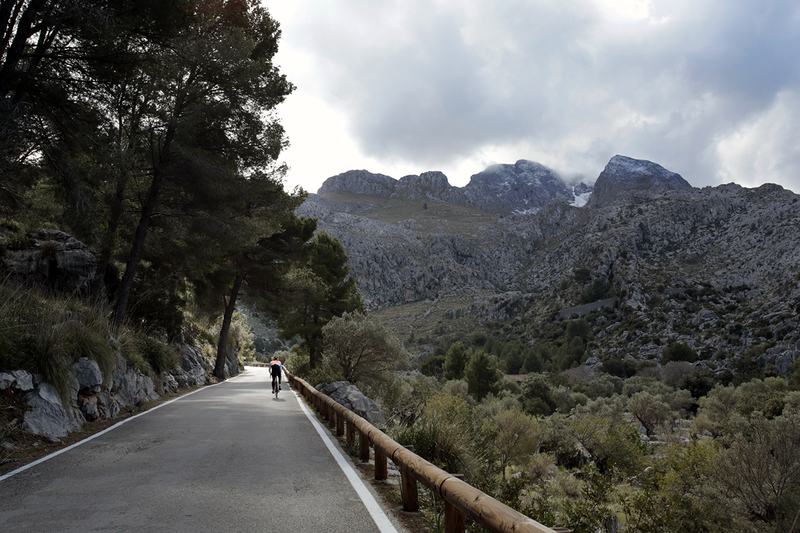 For 2019, we have created a schedule that includes the most iconic routes, climbs, tours and events in Europe. Four days of quality training professionally guided and supported in the Serra de Tramuntana Mountains. Optimize your training with performance testing on the Côte d’Azur. 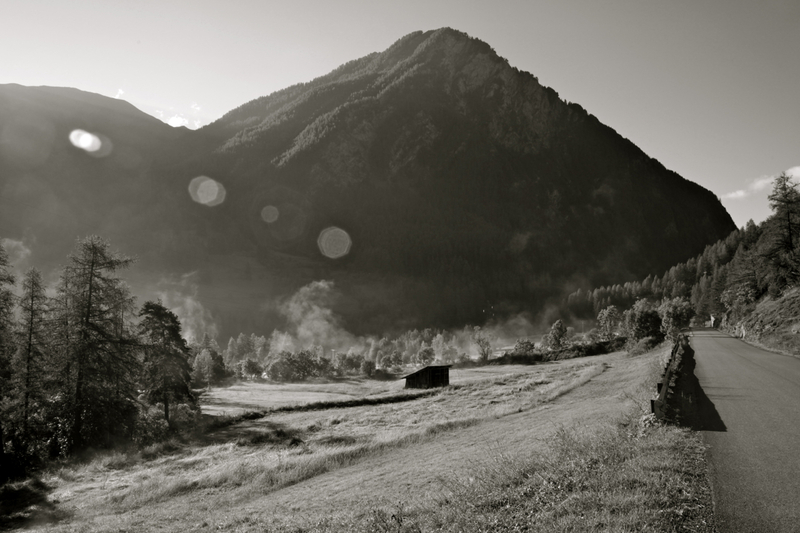 GPM10’s Chamonix to Nice – the ‘ride to the sun’ – has become a grand touring classic. It incorporates some of the mythical mountain passes of the Tour de France. 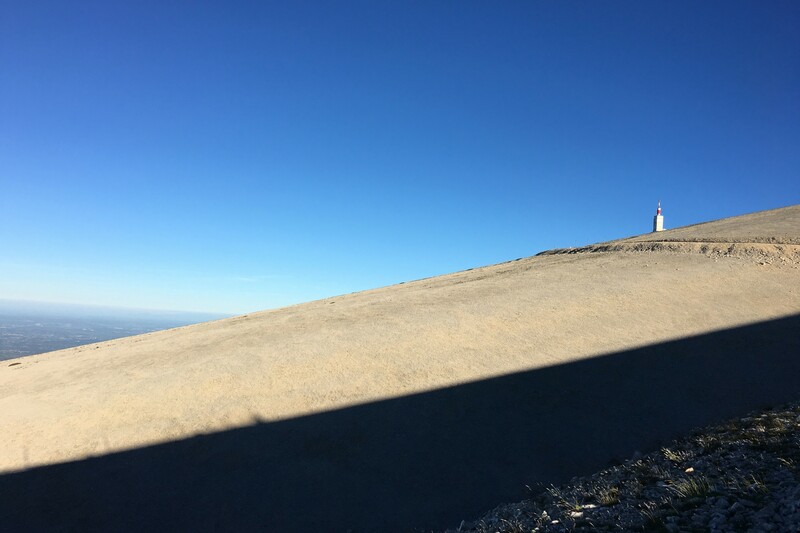 Fully supported performance training incorporating the route of Le Tour du Mont Blanc. Our package includes VIP entry and start in the first group of 400 riders. 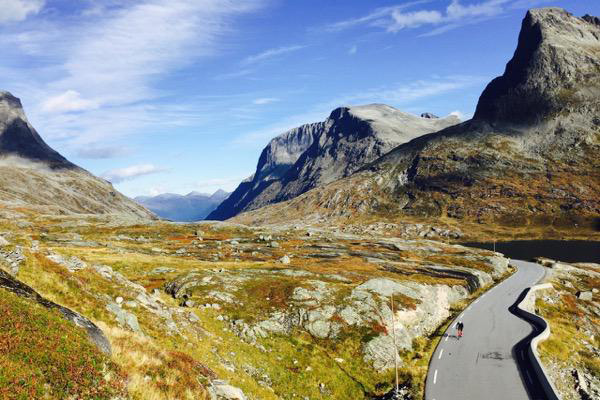 Amongst idyllic UNESCO listed fjords you will find some of the worlds most spectacular cycling roads waiting for you here. Experience the rugged beauty and superb cycling of the French Pyrénées in an epic coast-to-coast ride.